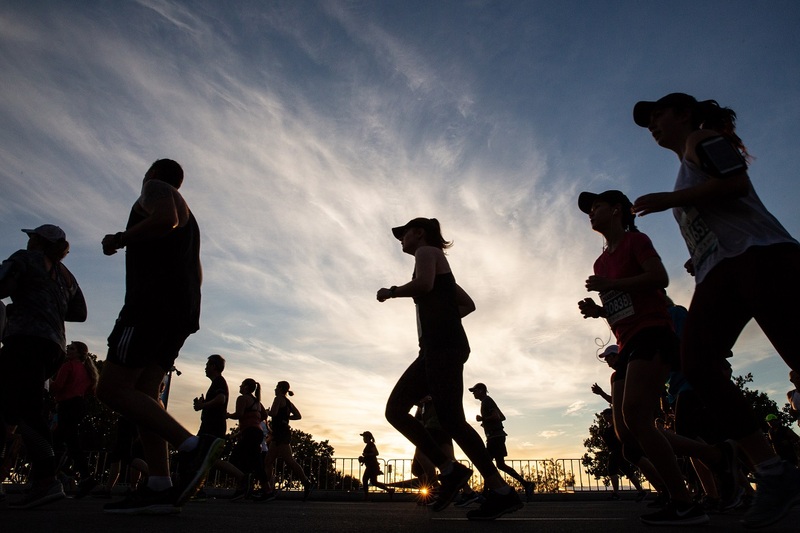 The annual Gold Coast Marathon is organised by Events Management Queensland – a major event management company wholly owned by the Queensland Government as part of the Tourism and Events Queensland Group. 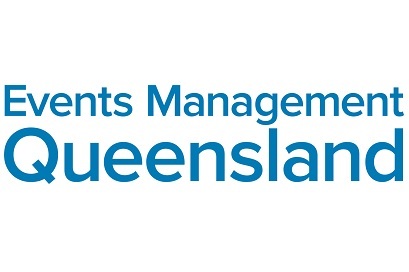 The charter of Events Management Queensland is to produce high profile, mass participation sporting events that maximise economic impact. The events provide enjoyable and memorable experiences to participants while showcasing the Gold Coast and maintaining world-class event management standards.